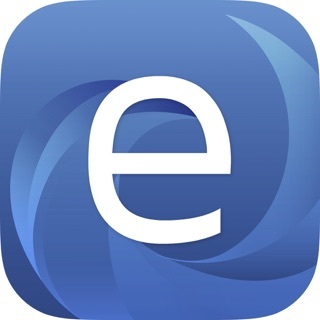 Meet The Abyss Assistant, our official mobile app for iOS! 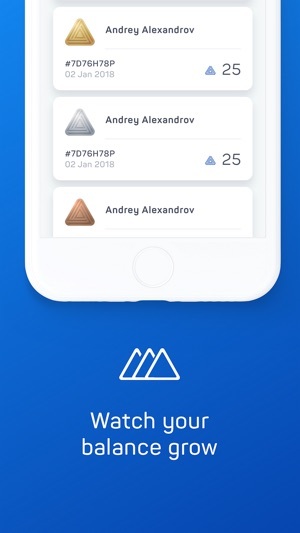 Use this app to monitor and watch your referral network expand, track the number of tokens, copy and instantly share the referral link with your friends. 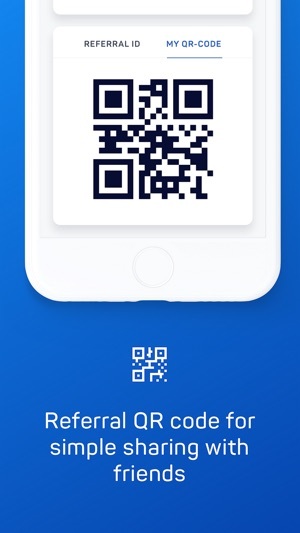 All your relevant Token Sale (DAICO) data is now delivered directly to your device. 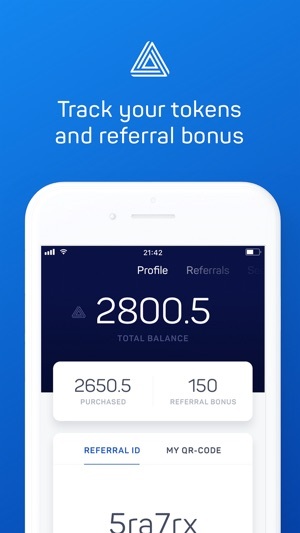 Note: You can not buy tokens or/and apply for KYC / AML through this app! 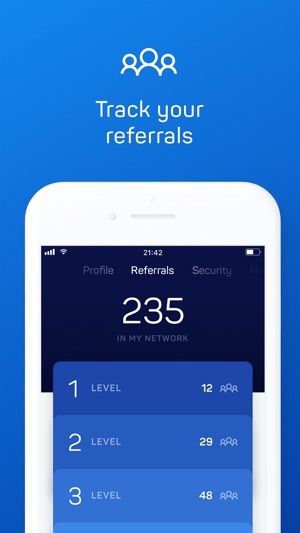 Only assistance to control your referrals network!